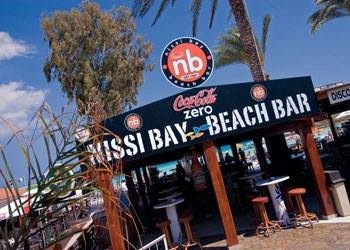 At Nissi Bay Beach Bar you can have it all! 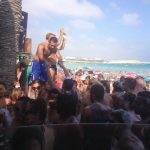 Are you looking for wild fun all day long, dancing on a golden beach during daylight, swimming in blue crystal clear waters, drinking the most exotic cocktails and simply enjoying a paradise on earth? 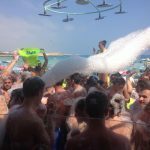 Dance to your favorite rhythms from our Top Club DJs at our Famous Events, enter our Free Competitions, play Games and win fun Prizes, meet people at our daily Beach Parties and of course don’t forget our Foam Parties!!! 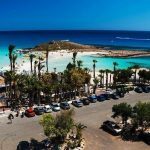 Located on the south-east coast of Cyprus, Ayia Napa welcomes you to a small paradise called Nissi Bay, where we believe in partying all day long with the hot new sounds of our top DJs on the most ‘happening’ beach in the Mediterranean sea! 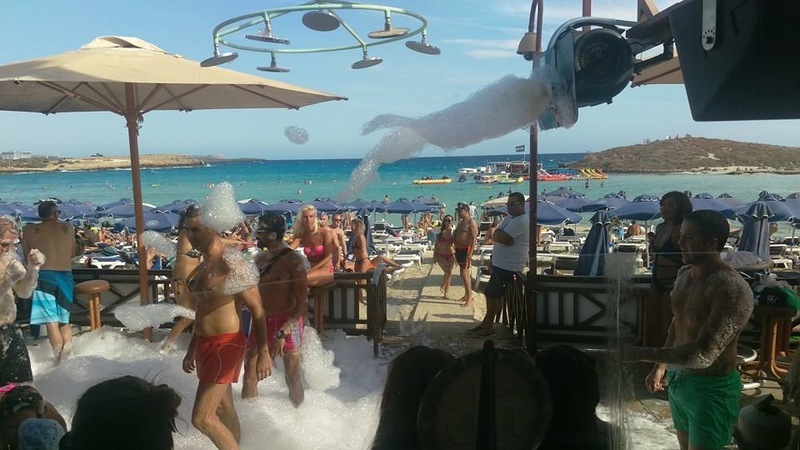 The Islands Biggest Foam Party on the Beach! 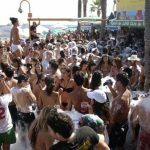 The biggest foam party on the beach in Cyprus. 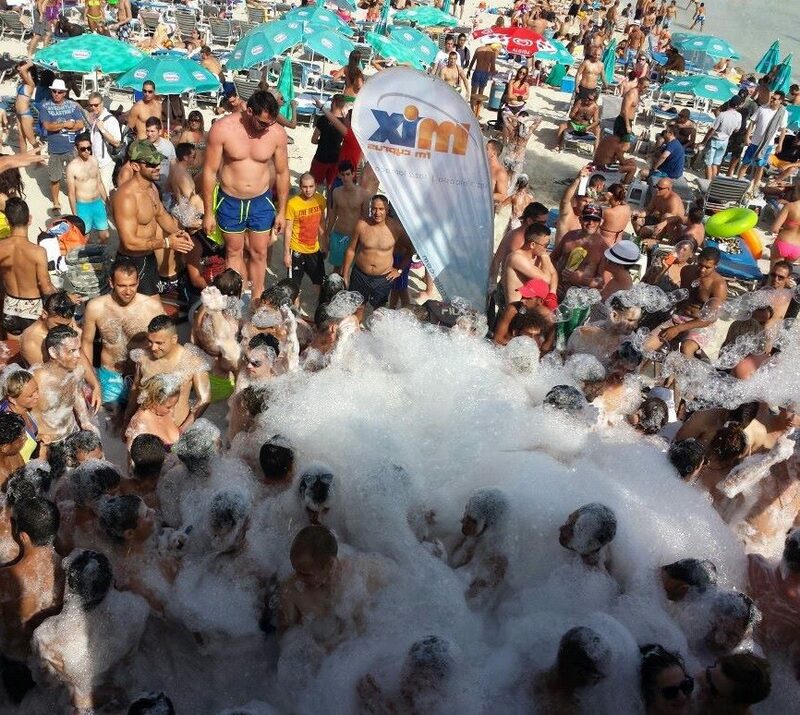 Our foam party has become infamous as the wildest beach parties of the summer! 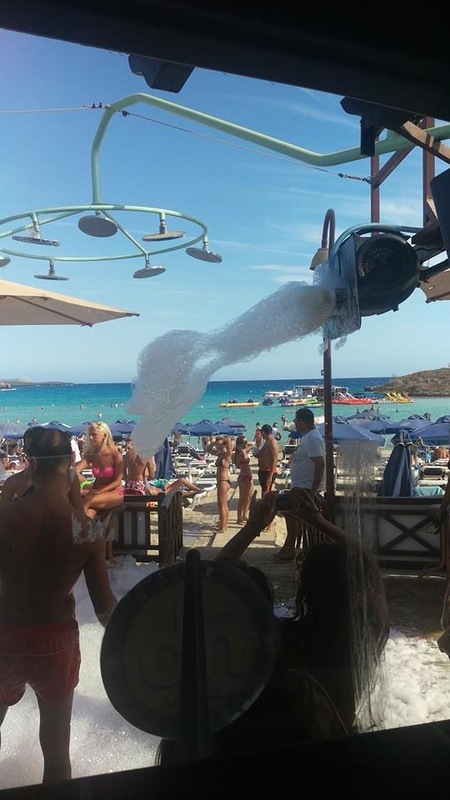 With a foam machine producing up to 250 litres od foam per minute your guaranteed to have a wet and wild time! 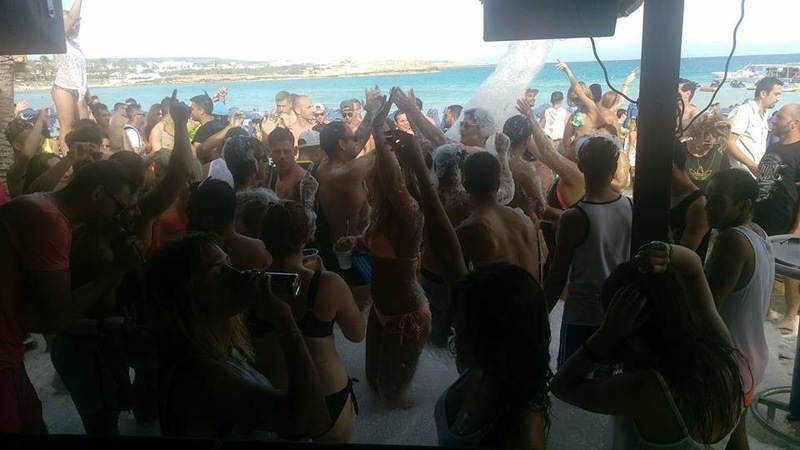 Live DJ’s playing and M.C’s crreating an atmosphere that will be a highlight of your holliday in Ayia Napa! 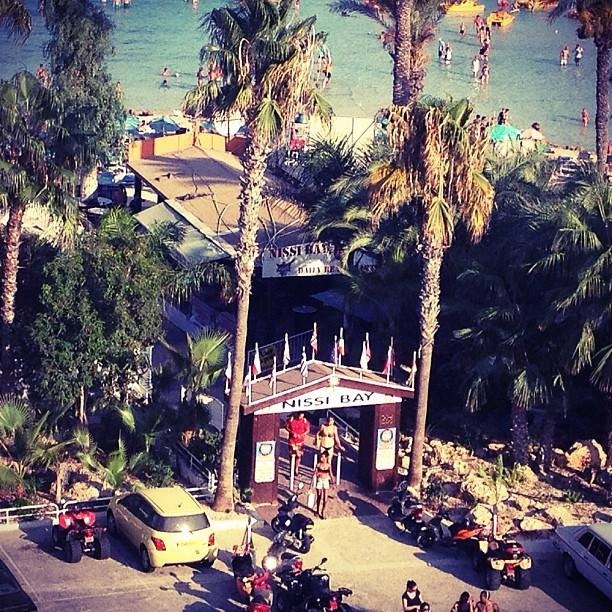 Live competitions, drinks at the bar and all right on the beach infront of the ocean! 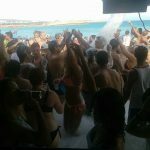 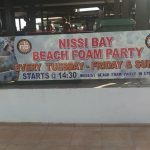 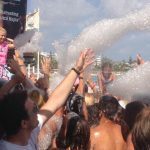 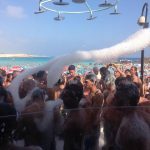 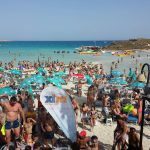 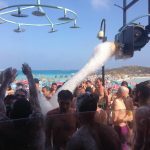 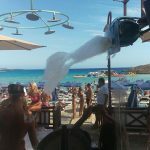 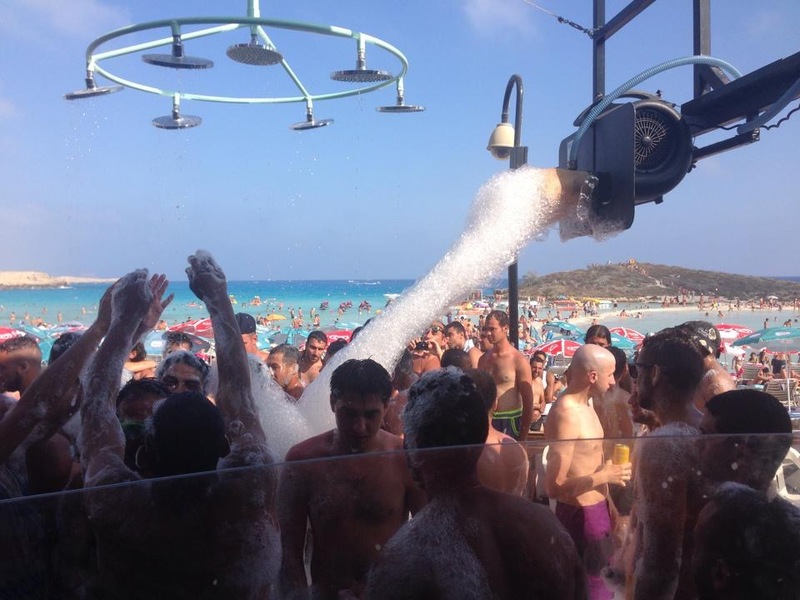 Nissi bay beach bar foam parties are famous island wide and many locals travel to ayia napa just for the foam party days..!!! 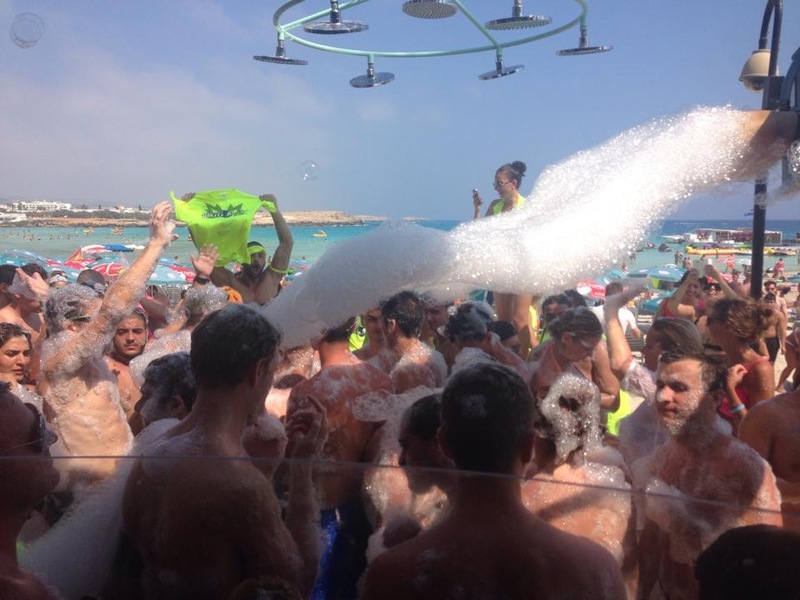 Dance to your favorite rhythms from our Top Club DJs at our Famous Events , enter our Free Competitions, play Games and win fun Prizes, meet people at our daily Beach Parties and of course don’t forget our Foam and Pop Corn Parties!! 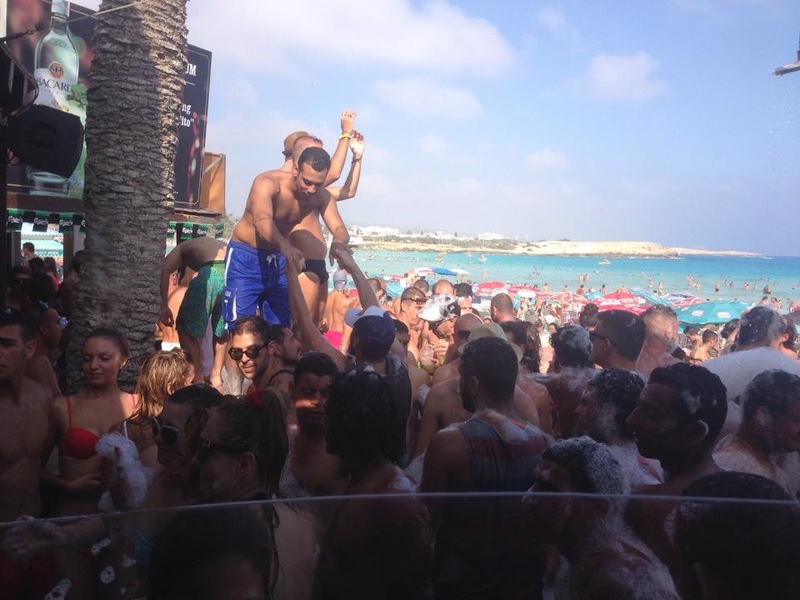 We have all the top promotions have played in all the Top Clubs in Ayia Napa! 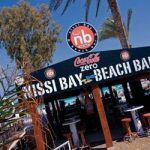 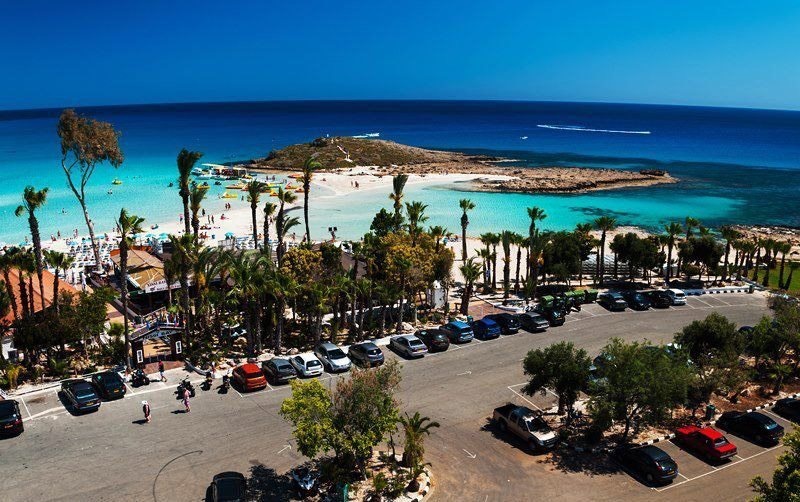 All their pre-parties are all held here at the Nissi Bay Beach Bar on daily basis! 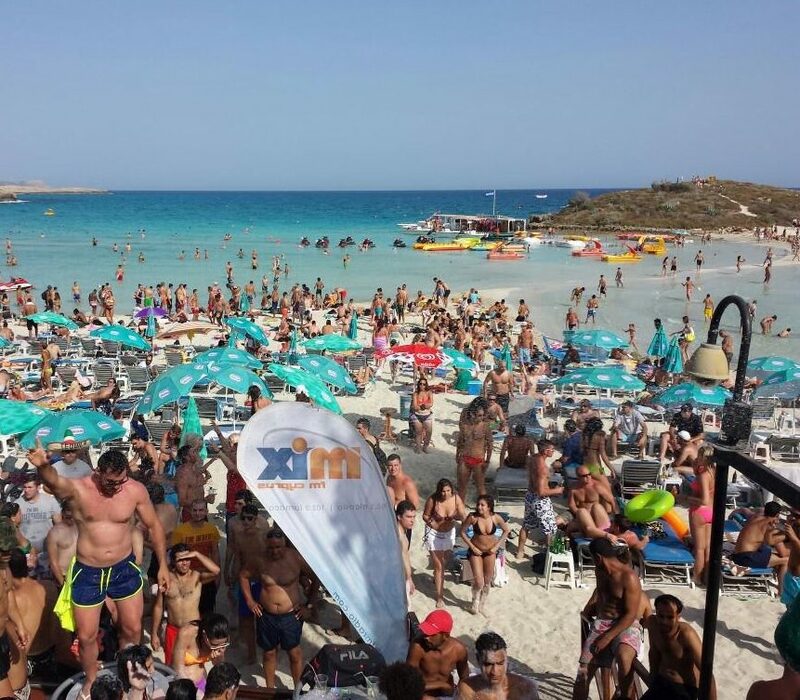 The hottest beach parties on the island are back! 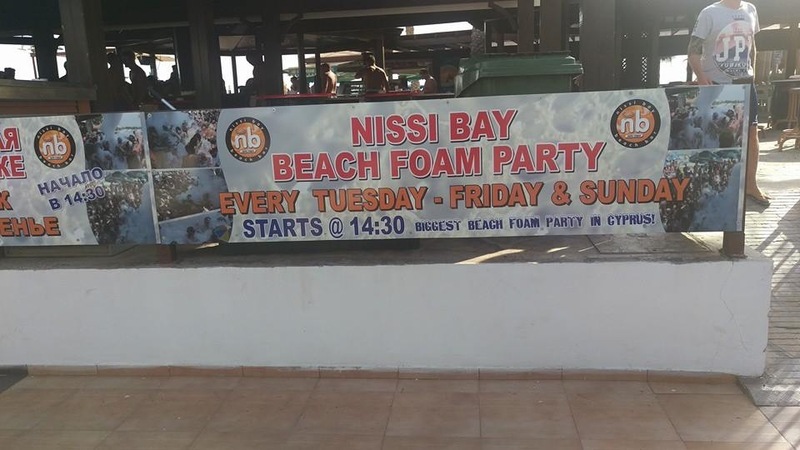 At Nissi Bay every Sunday from 2 to 6pm during the entire summer.